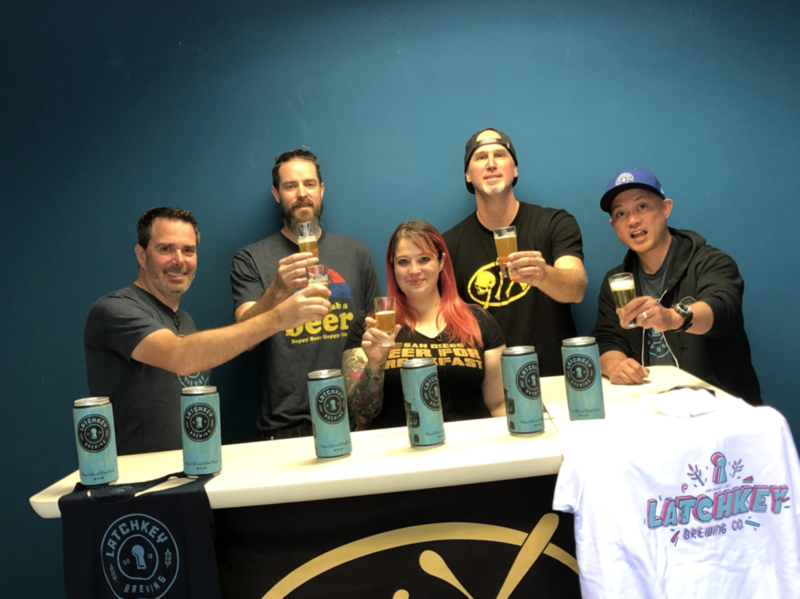 Latchkey Brewing is about to celebrate their 1st anniversary! Co-founders Matt and Gerald along with head brewer Anthony stopped by Beer for Breakfast to celebrate a little early. I know you’ve seen Latchkey Brewing even if you don’t know it. You know when you’re driving on the 5 around Washington and you see the Mission Brewery building? Yeah, that’s actually where Latchkey Brewing is! Stop by the tasting room some time for a pint instead of sitting in that parking lot known as the 5.